Our LEAD program is for campers entering 9th Grade. For campers entering 9th grade, this “hybrid” program introduces LEADers to new responsibilities and privileges that go along with becoming leaders at camp and in their lives outside of their summer with us. LEADers are still able to participate in activities and elective periods as they had as younger campers, but two LEAD periods each day are dedicated to helping LEADers develop and practice effective leadership skills such as teamwork, goal setting, and decision-making. These essential skills are useful in all facets of life, including at school, home, work, and Camp. Acting as role models for our younger campers, our LEADers work collaboratively on leadership and teambuilding activities that revolve around Everwood’s 5-star points. The LEAD workshops, partnered with self-directed service initiatives to help them transition to becoming leaders at camp, which also helps open up the opportunity to become CITs and future counselors at Everwood. The program offers LEADers a great deal of autonomy and choice as they help to transform our camp community in their unique role. LEAD values the experiences of our oldest campers as they work together with their counselors to shape their summer. It is our hope that this program creates a positive impact on our LEADers so that their experiences with LEAD will transcend the summer and have a ripple-effect impact on realms far beyond the isolated moments in which they happen. The daily schedule for LEADers is a combination of being a camper and being a leader. 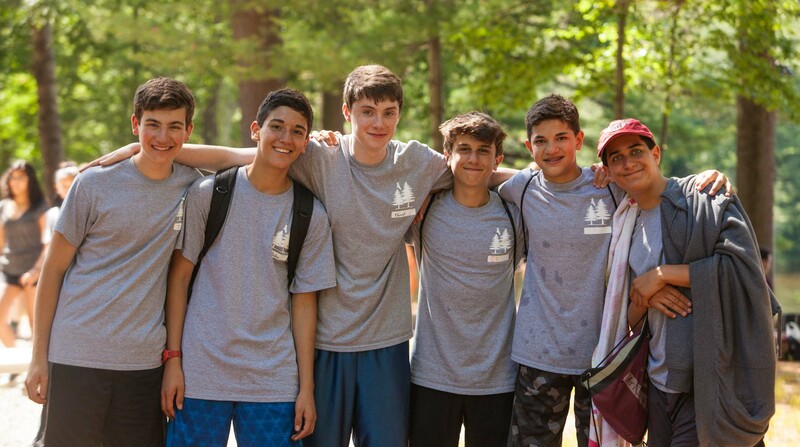 Rather than attending 3 Camp elective activities and a group activity throughout the day as senior campers do, LEADers participate in 2 electives, with the LEAD periods rounding out the daily schedule, along with daily free swim and Special Events period. Workshops range in structure and program goals, but all include fun and interactive ways to talk about what being a leader means at camp and beyond. Sometimes workshops take the form of discussions, games, self-directed time, or “field trips” around camp or across Divisions. Workshop time is dedicated to coming together as a LEAD group to practice collaboration, initiative, effective communication, decision-making, critical thinking, attitude, and independence: all components that go into being a leader and having a positive influence on others. Conversations during these workshops help frame activities and allow LEADers to reflect on what they will take away from their summer in the program. LEADers learn through methods that are on the cutting edge of adolescent development in the 21st century and practice these skills each day at camp. As our oldest campers transform into leaders at camp, LEADers are able to enjoy well-earned privileges that accompany this new role. LEAD is a special program which our younger campers eagerly await because of the fun traditions and opportunities associated with the program. Much of a LEADer’s day is chosen by the individual or the group, with support from group counselors. The program allows LEADers to share in the ownership of their summer, which is an exciting perk and accountability that stems from LEAD. Being a leader at camp also comes with important responsibilities. Part of this comes into play with regular service projects in with LEADers practice leadership by example and engage with community members on and off campus. These projects vary in scope, and they impact Everwood Day Camp, the town of Sharon, and the community at large. 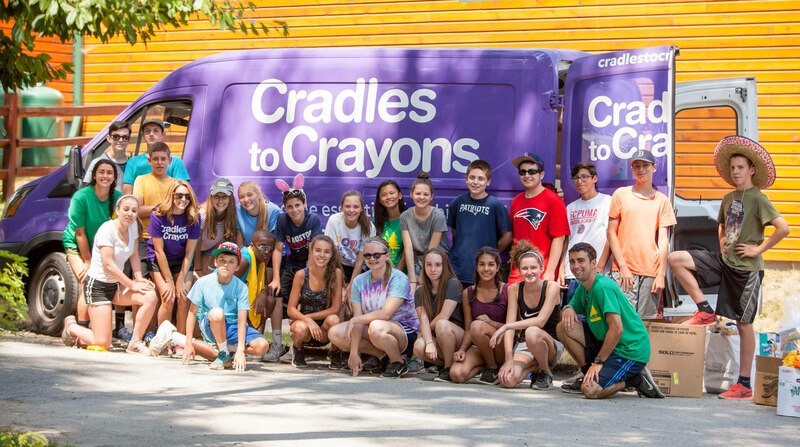 Past initiatives include assisting with Special Events throughout the summer, helping Everwood’s maintenance staff with special projects around campus, working with younger campers during the camp day, organizing Cradles to Crayons drives, and partnering with the local food pantries to donate non-perishable items to those in need in our community. LEADers contribute to the brainstorming and selection of projects and get hands-on experience planning and facilitating all aspects of these projects.